A Microsoft smartwatch is coming and it will work on Windows Phone! Don’t worry, unlike other smartwatches on the market this one will work across all platforms. 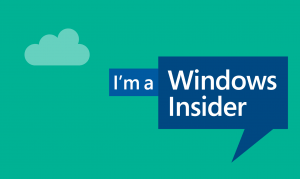 Microsoft is planning to enter the smartwatch arena by launching their own wearable fitness band in the coming weeks. Sources familiar with Microsoft’s plans tell The Verge that the launch of Microsoft’s wearable fitness band is imminent, and the device will be stocked at retailers in time for the holiday season. Microsoft’s wearable launch will mark 10 years since the company announced its SPOT smartwatch in 2004 that used FM radio signals to send instant messages from Windows Messenger, news headlines, stock information, and weather forecasts to your wrist. Although Microsoft’s fitness band will have some smartwatch features, it will be primarily focused on fitness activities. The band will reportedly track steps, heart rate, calories burned, and other key health attributes thanks to a number of sensors embedded in the device. Microsoft has also been testing the ability to monitor heart rate through the day and night, and is expected to ship a final device that has around two days of battery life. 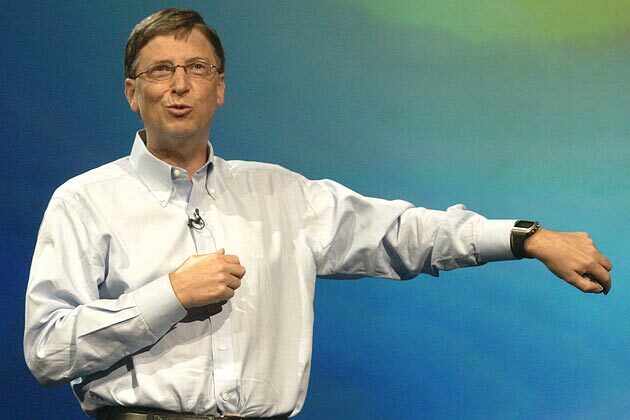 In 2003 Bill Gates was the CEO of Microsoft and he had a smartwatch dream, but like so many Microsoft projects it died a quick death, only to be resurrected in the next few weeks, some 11 years later. The key part of Microsoft’s fitness band will be its cross platform support for Windows Phone, iOS, and Android. Microsoft is developing separate apps for each mobile operating system to help support the features of its fitness band sensors, and smartphone notifications to the band will also be supported. 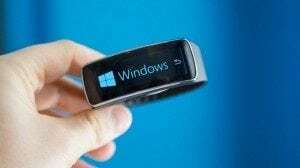 It’s unlikely that Microsoft will brand its fitness band under the Lumia or Surface monikers, mainly because the device will work across all three mobile operating systems.